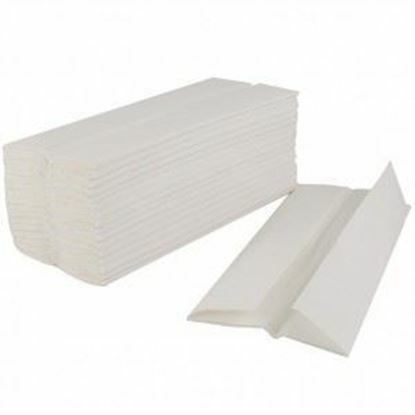 Kleenex multifold paper towels. 16 sleeves of 150 towels. Total of 2,400. Premium quality white multifold towels. 16 / 250 9.06" x 9.45"
Soft premium white multifold towel with emboss. 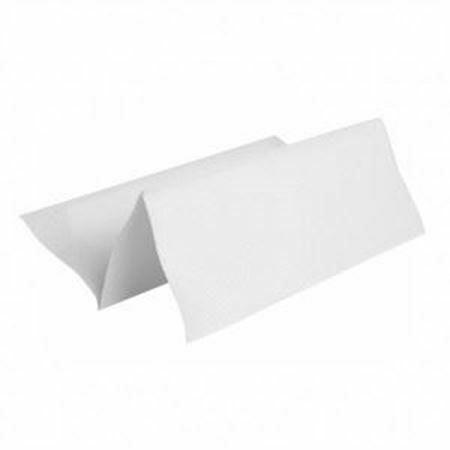 16 / 250 9.05" x 9.25"
Sunnycare white multifold paper towels. There are 250 towels per package and 16 packages in a case. A total of 4000 white towels. 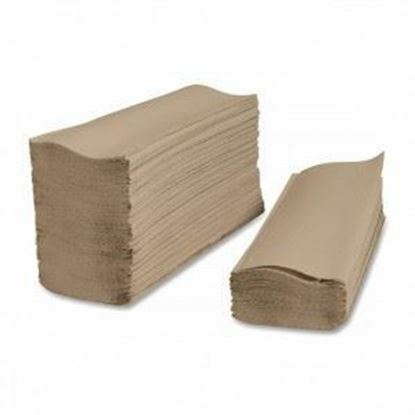 9.25" x 9.45"
Sunnycare brown multifold towels. 16 / 250 9.45" x 9.25"
Sunnycare ultra-premium white multifold paper towels. 16 / 200 9.25" x 9.5"
Scott Multifold White Paper Towels 16 / 250 9.2" x 9.4"
Sunnycare C-Fold Towel is designed to fit in a c-fold dispensers. Suitable for restaurants, convenient storers as it provides an easy and option for drying hands. Each case includes 2,400 pieces.